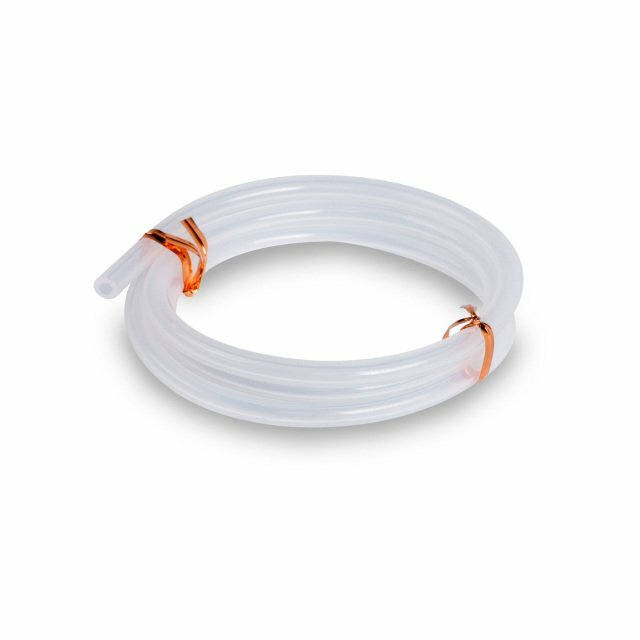 Replacement tubing for Spectra Breast Pumps. Includes one (1) tubing. If you are double pumping, please buy two.